 Source: Analysis carried out by Faculty of Architecture - University of Belgrade for the TABULA project, a data base of a representative survey of Serbian residential building stock (Survey by Ipsos 2012 and 2011), pondered in relevance to the official statistical data from Statistical Office of the Republic of Serbia. 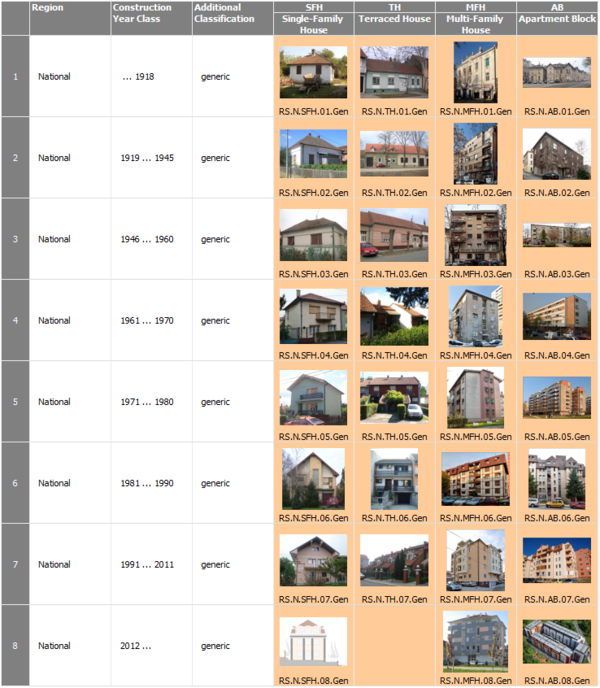 Main results published in National Typology of Residential Buildings in Serbia, 2013. Source: Survey carried out by Ipsos Strategic Marketing in cooperation with Faculty of Architecture - University of Belgrade for the TABULA project, a data base of a representative survey of Serbian residential building stock (2011), pondered in relevance to the official statistical data from Statistical Office of the Republic of Serbia. 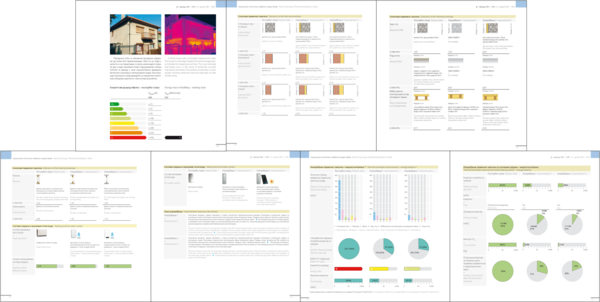 Results published in form of internal report, 2011.